"Along with Marcel Proust, Virginia Woolf, and others, Joyce was a key figure in the development of the modernist novel." "Here you'll find several html versions of Joyce's classic work, including an edition to which you can contribute annotations. 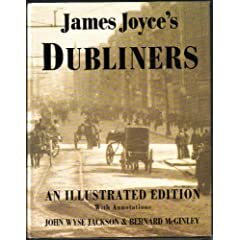 The goal of this Dubliners is to create a collaborative, global resource for both teachers and students of Joyce's works." "A group of Dubliners gather together for a Christmas celebration in James Joyce's transcendent tale of the mundanity and magic in life and death." 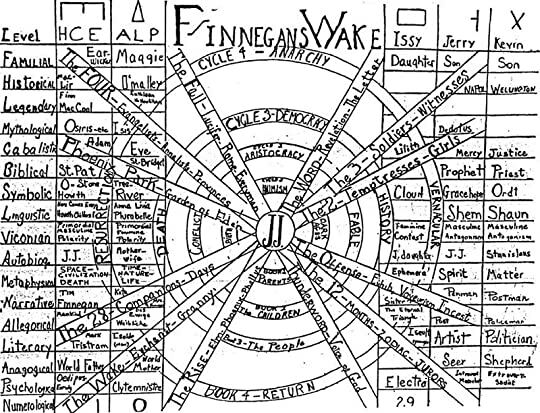 "Leopold’s Day offers a unique perspective of Ulysses by mapping Dublin through the eyes of Joyce. Leopold’s Day is a collection of beautifully designed pieces inspired by Leopold Bloom’s journey through Dublin on 16th June 1904..."
"With the magic of the Internet, James Joyce's historic masterwork has been efficiently reduced to 18 captioned cartoons." 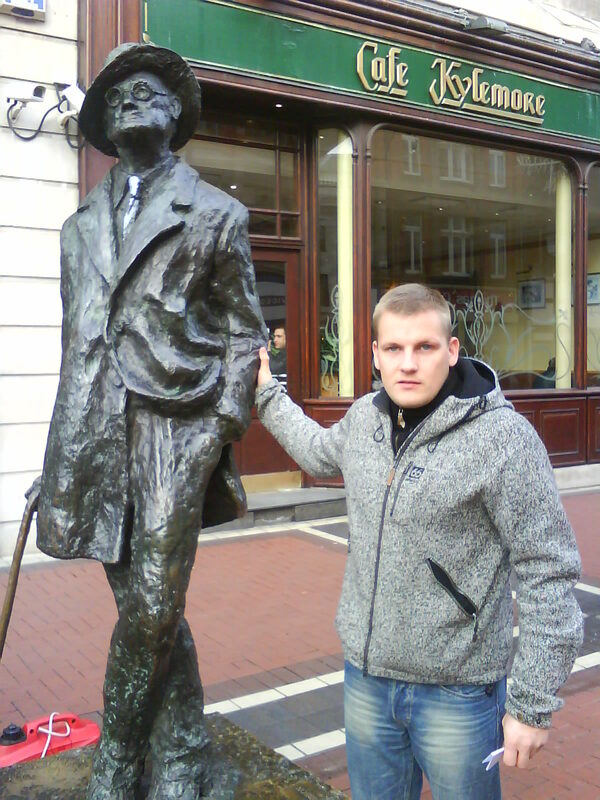 "is a commemoration observed annually on June 16th in Dublin and elsewhere to celebrate the life of Irish writer James Joyce and relive the events in his novel Ulysses, all of which took place on the same day in Dublin in 1904. Joyce chose the date because his first outing with his wife-to-be, Nora Barnacle happened on that day, when they walked to the Dublin urban village of Ringsend. The day involves a range of cultural activities including Ulysses readings and dramatisations, pub crawls and general merriment..."